From one of those catalogues of tat that was inserted into our TV magazine this week: an epic map fail. 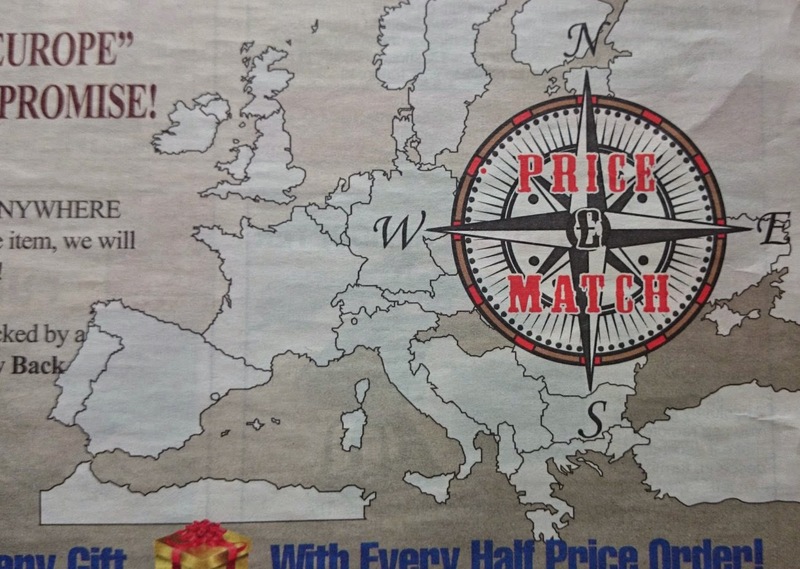 Alongside a promise to match a lower price found "ANYWHERE IN EUROPE", the above map was shown, evidently intended to demonstrate what Europe is. Unfortunately somebody has managed to select and drag part of the clipart diagonally, so Norway, Sweden and Finland have become detached from Russia and southern Sweden has now overrun Denmark; Andorra and Liechtenstein have slipped south-west; and, best of all, the whole of the Balkan region has moved: Yugoslavia (how quaint) has crashed into the east coast of Italy and there is now a rather fetching new inland sea south of Austria. Spectacular. As a special bonus, apparently "EVERTHING INSIDE!" 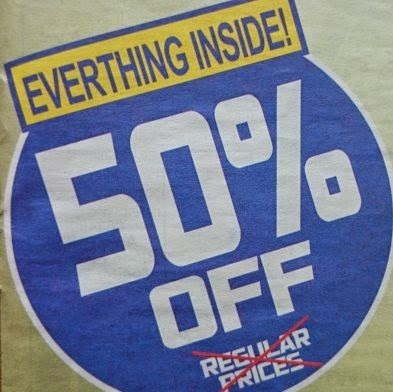 is half price too. 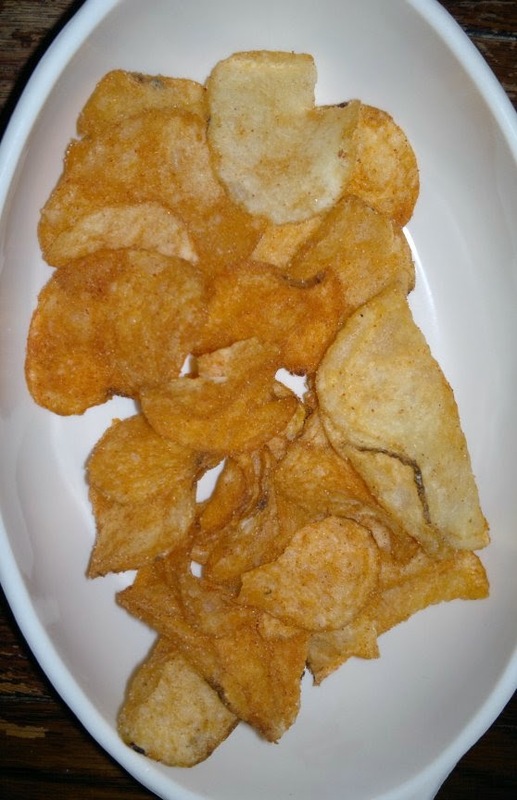 It has been claimed in some quarters that crisps are not healthy for you, especially when consumed in large quantities. 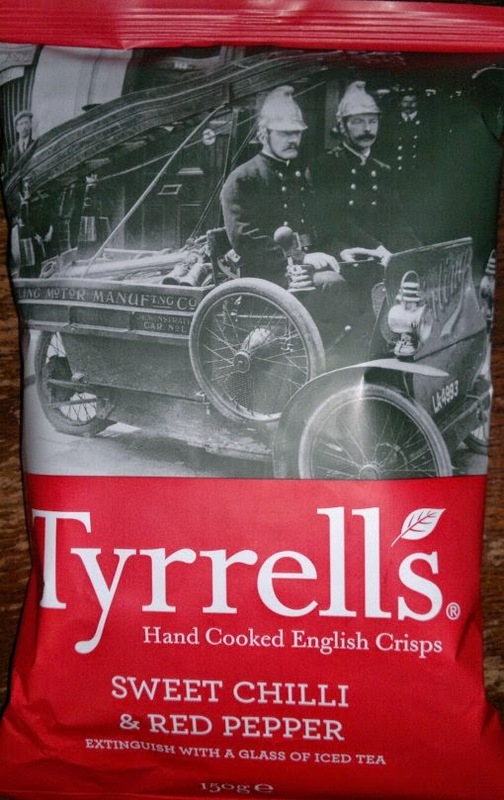 Ah, but crisps are so comforting, especially when you are unwell, or far from home, or both. 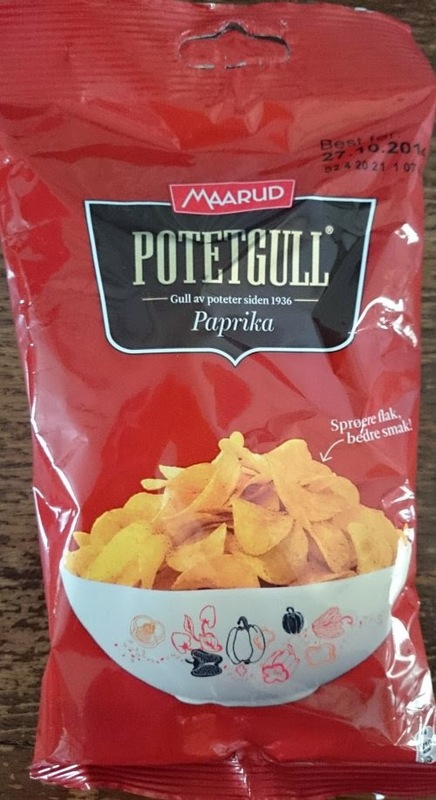 Exhibit A: these Norwegian crisps, named Potetgull ("Potato Gold"). That distinctive sweet paprika flavour – a bit tomatoey, a bit spicy – is such a European taste, or rather, such a Norwegian taste. 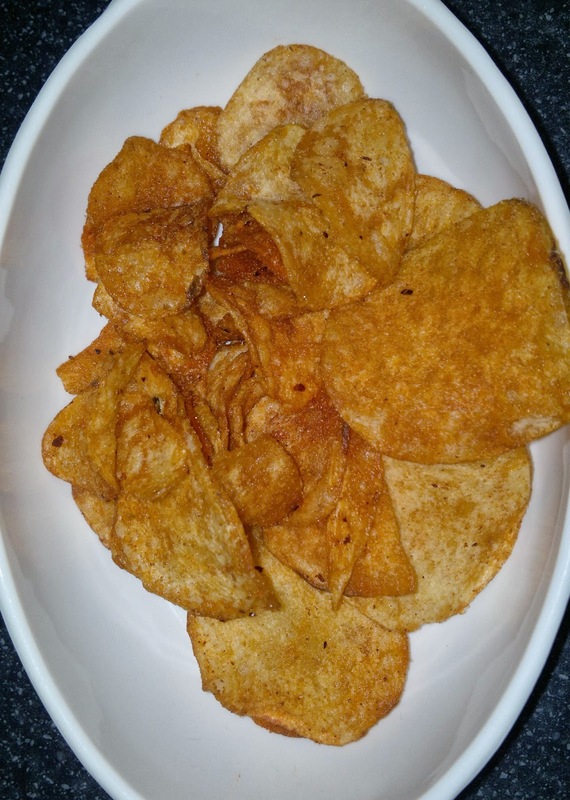 Crisps labelled "paprika" available in Britain just don't cut it. 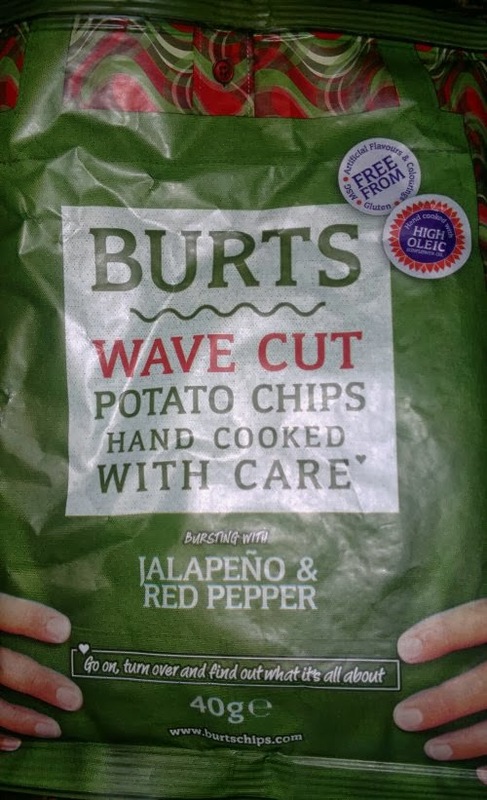 These, though, are the real deal. 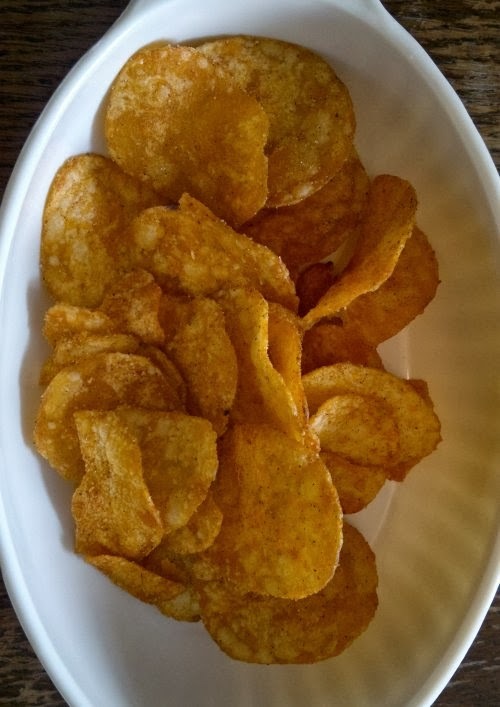 Even though they aren't as crunchy as, say, Kettle or Burts, munching on them during a road trip through Arctic Norway is invigorating (if you're well) or comforting (if you're not). And, if you sneaked a packet home in your luggage, savouring them two or three weeks after the end of the holiday is properly evocative of fjords, mountains and friendship. Potato Gold indeed. I made a language. It took over 10π years and it isn't finished yet. Then I made a set of Scrabble® tiles for the language. It took a couple of hours' fiddling with Word and labels and a ruler and a knife. Then I played the game (against myself) and it worked. Happy. 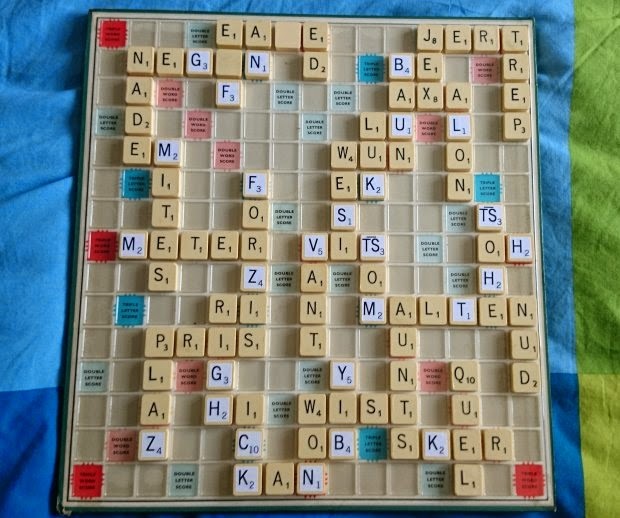 The first-ever rack of Jameld Scrabble. Yes, the first tile I pulled out of the bag really was an TS̄. All real words to be found in the Jameld Dictionary (or allowable inflected forms). 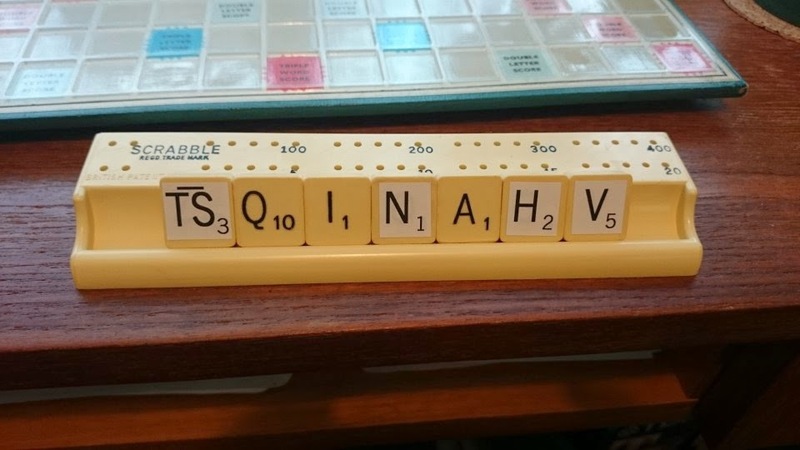 to check spellings, and, occasionally, for inspiration). Accents are ignored. 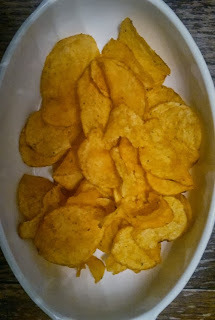 As you can see, these have a nice golden appearance with small red and larger green flecks (maybe the eponymous jalapeño and coriander respectively). 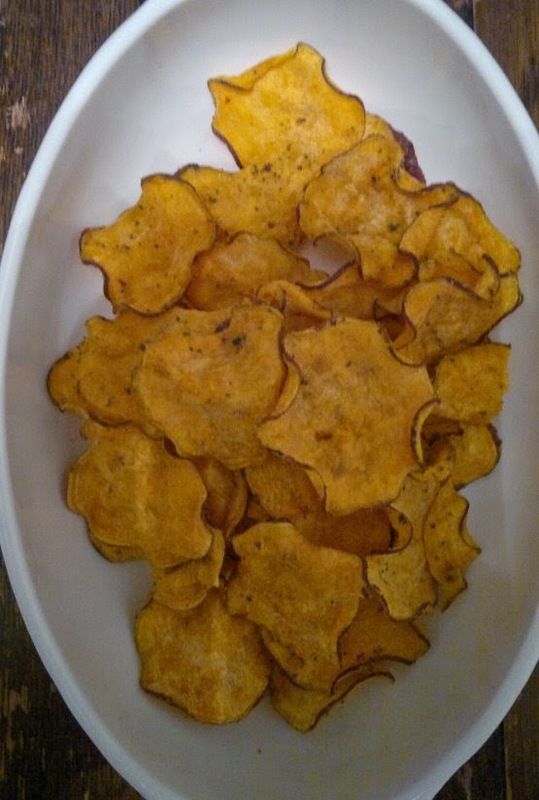 A good crunch, too, and the flavour, with a subtle note of coriander alongside the medium heat (2.5 on our scale, building in the throat), means they are extremely moreish. So moreish, in fact, that the auxiliary tester polished off most of them while I was still taking photos. 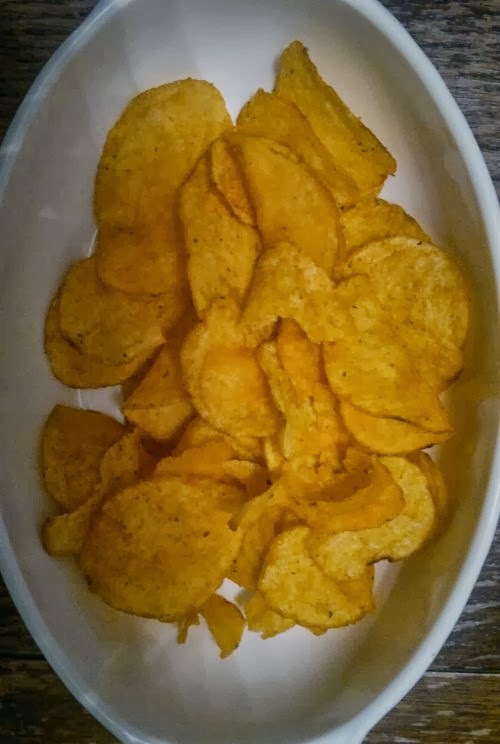 Verbose review: These crisps have an attractive orangey-gold colour, with green and red flecks, and they deliver substantial heat, especially in the back of the throat – maybe 3.5 on the insertcrisps heat scale. 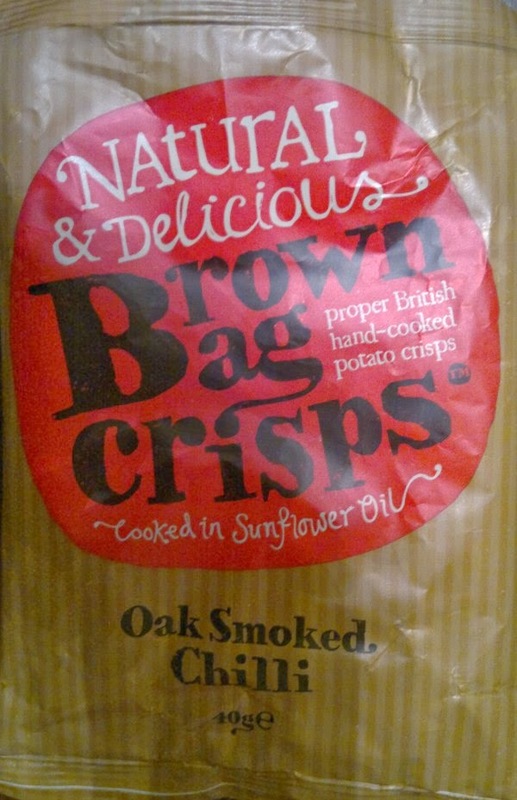 The flavour is great, with very little of that vegetabley red pepper thing but plenty of spice, like lots of black pepper. I can report they go very well with a spicy Belgian tripel beer. Very well indeed. 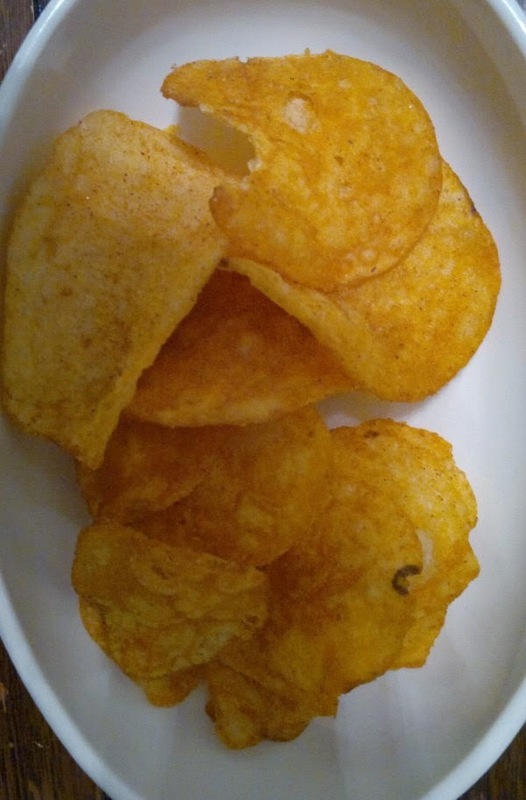 Now, before hackles are raised and cries go up of "insertcrisps.com is corrupt" and "This is payola", let us reassure you that everything here is entirely above board. 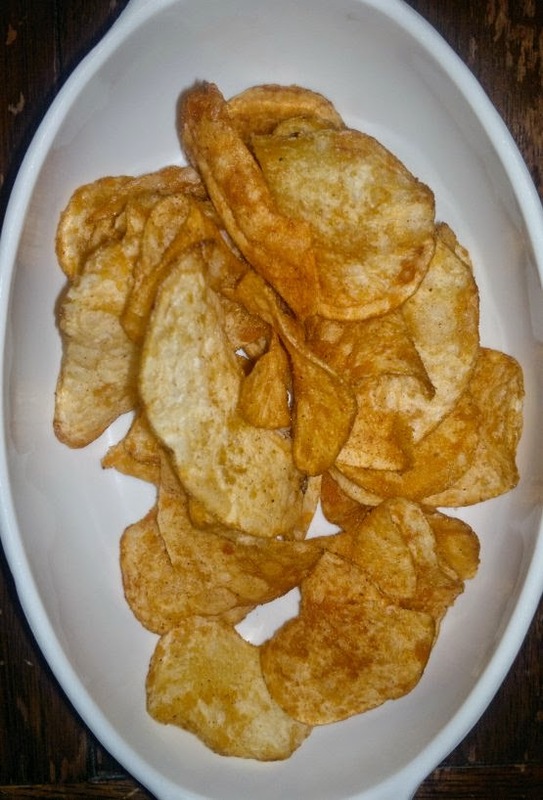 We operate under a strict, no-nonsense and unequivocal principle: Send us great crisps, and we'll say something nice about them. 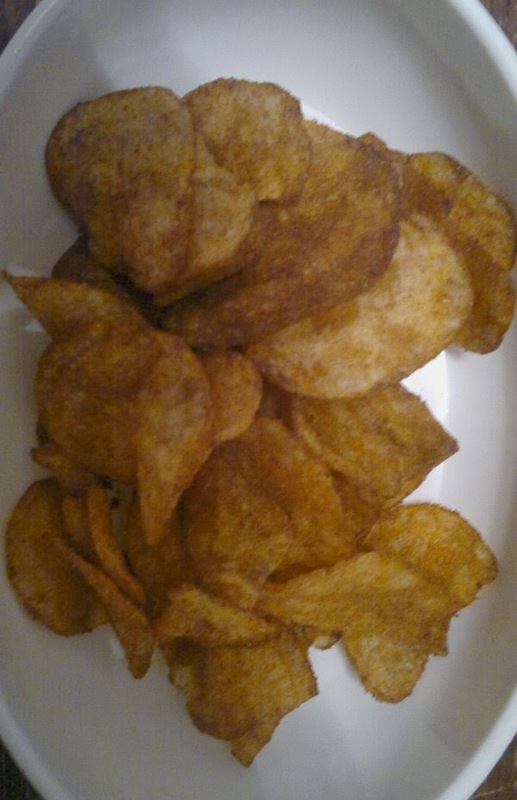 Mmm, first impressions are favourable, as these have a nice golden colour; it's a "good fry". They still have their skins on and there are little green (parsley?) and red (pepper) flecks. 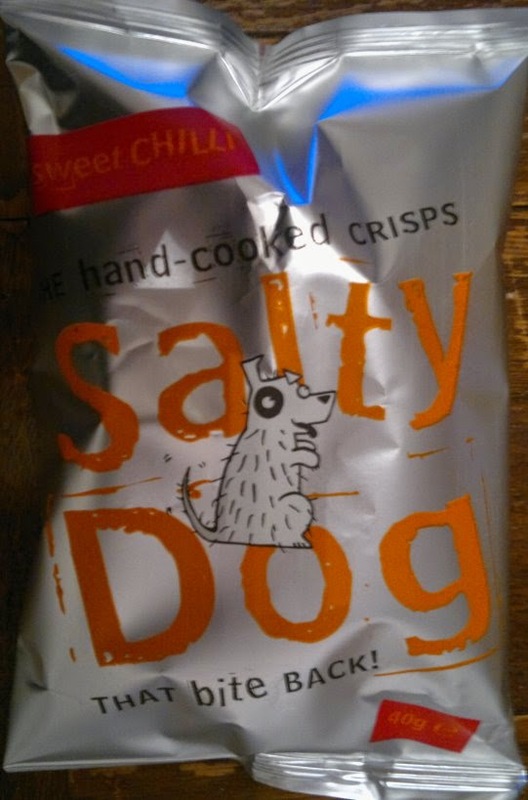 The flavour is subtly sweet and a bit tomato ketchup-y, with a gentle heat (1.5 on our scale) which is very pleasant. 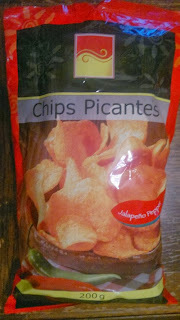 As a result they are dangerously addictive. Definitely worth a try. 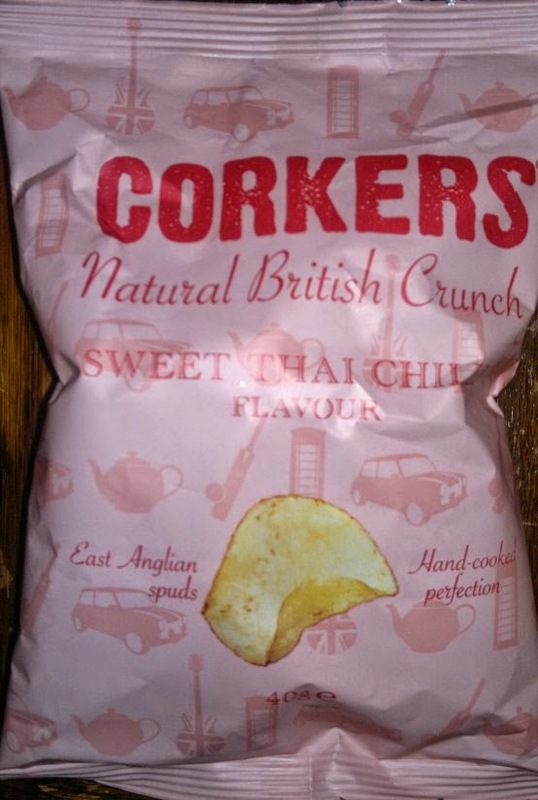 These crisps are delicate and pleasant but unremarkable. Very low heat (1.0) and not much flavour generally, although a bit vinegary. Sorry, not much to say about these really. 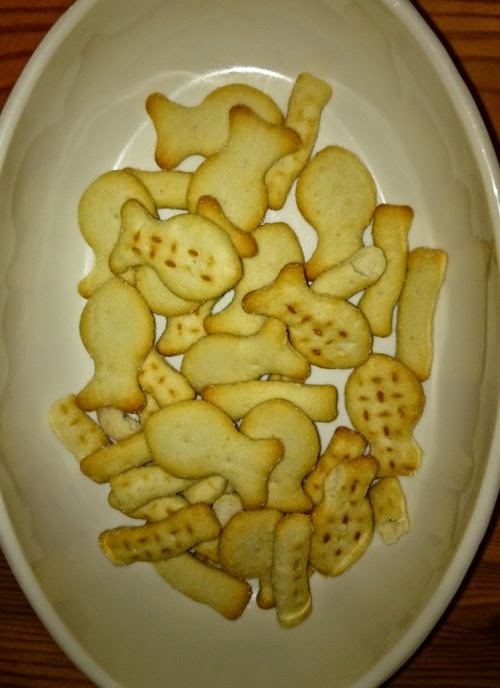 These are a rather curious thing in that they are oven baked, with a resultant stellated (if that's the right word) appearance. Unfortunately, the texture is not particularly appealing: they are thin and brittle and (in the words of our auxiliary tester) "woody". 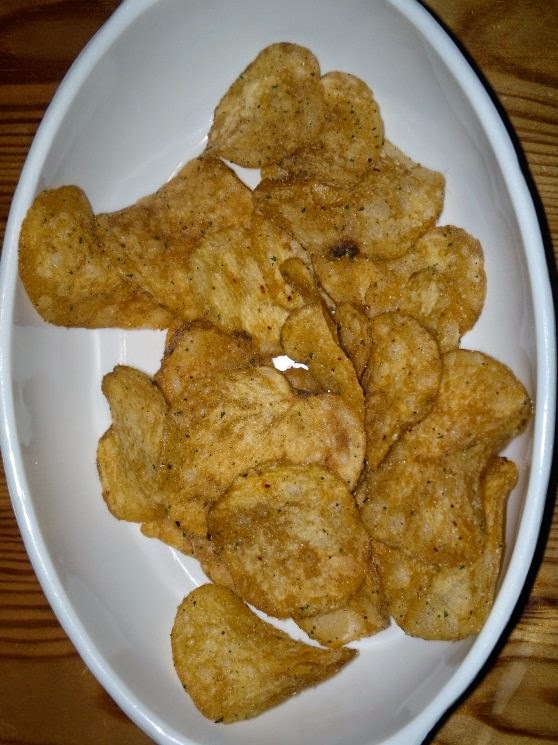 There are green flecks of dried parsley visible on the crisps. Tastewise they are nothing to write home about either, with negligible heat (call it 0.5) and an almost overwhelming sweetness. Then again, there is a lot of "sweet" written on the packet, which is fair warning. 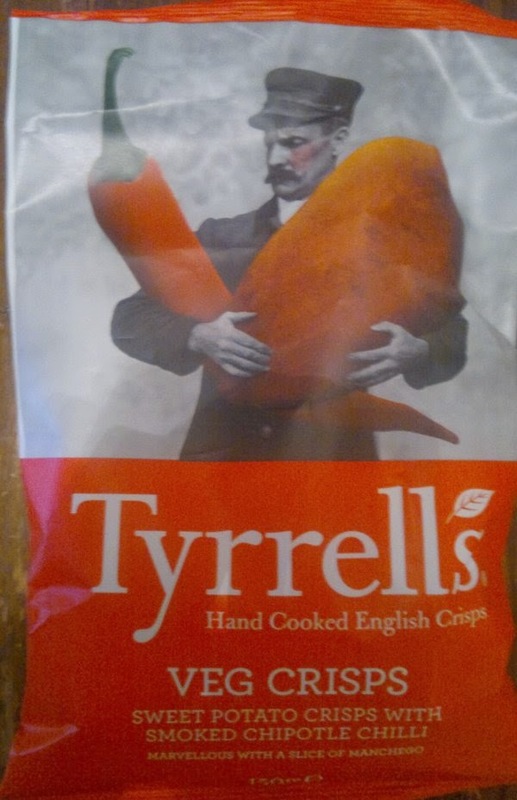 They aren't entirely unpleasant, but we just wish they were proper sweet potato crisps, with some decent flavour. 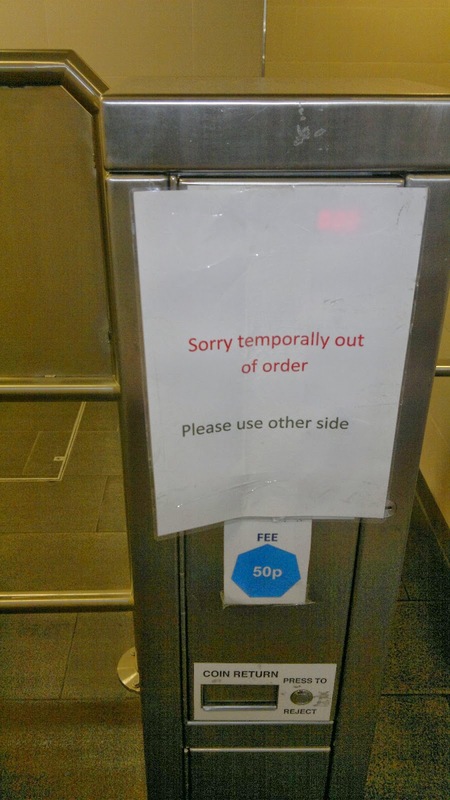 We won't be bothering again. In summary, too much Woody, not enough Buzz. These puppies (ahem) have a good colour – orangey gold, with red specks. They have a good crunch and are nice and thick. 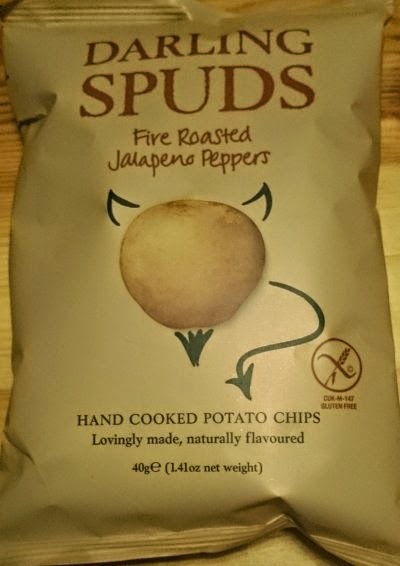 The flavour is not overly sweet, although they are quite salty; the taste is quite heavy on the red pepper and there is a pleasant chilli kick, giving a heat rating of 2–2.5 on the insertcrisps.com scale. Really rather good. If you see them, give them a try. 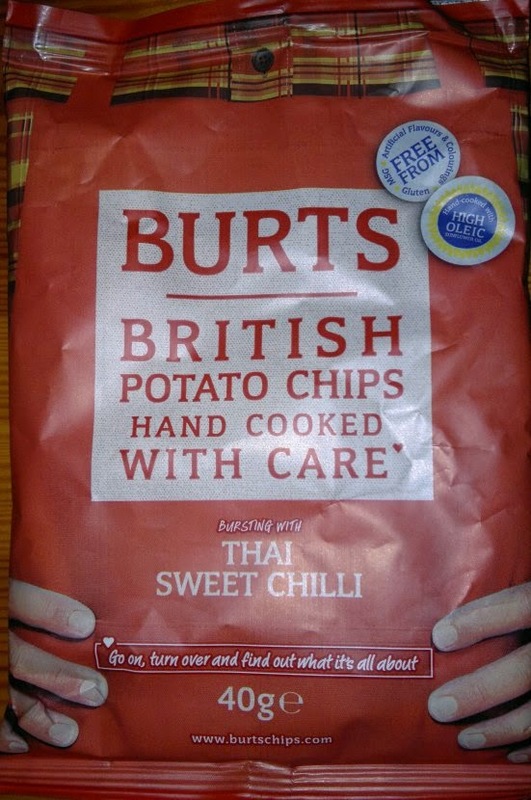 Our old friends at Burts (who once did a fantastic Hot Chilli Lemon flavour) provide the last on the list this time, their Thai Sweet Chilli variant. These have an appealingly deep golden colour, with green and red flecks. 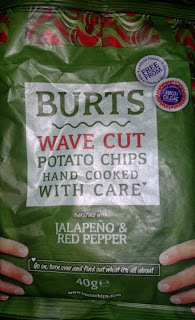 There is a mild warmth (1.5) and the texture is good, as is always the case from Burts, with a good crunch. 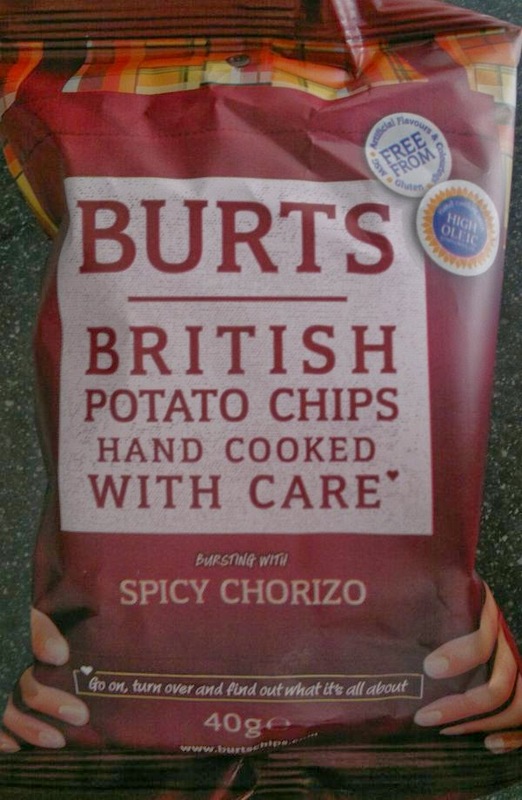 The taste is well on the way towards delicious, but we are slightly concerned that they taste a bit like most other Burts crisps, just with some additional chilli – it's almost as if there is a standard spice and flavouring mix to which adjustments are made for the various recipes. Nice though. I had to travel back to last week, then it worked fine. My old UPS, which was a cheap-but-evidently-not-cheap-enough no-brand one that made an annoying hum, recently became an Interruptible Power Supply, possibly due to battery failure or general patheticness. So I've just bought a new one from UPS market leaders APC, and it's a great improvement. Virtually silent apart from a faint high-pitched eeeeeee that could just be my tinnitus returning. Even with the PC running my office is now eerily quiet. 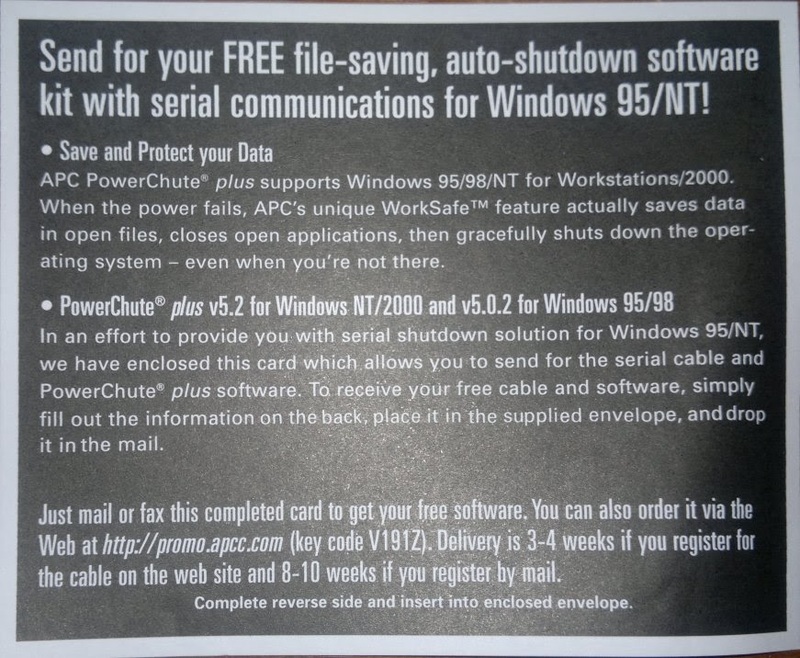 Having just spent a chunk of time and money excising Windows XP from my setup, I think I'll take a raincheck on this quaint offer. It’s been a while since the last insertcrisps.com update on our favourite spicy inputs, but I’ve been saving up for a bumper serving. And here it is: five new varieties to try. 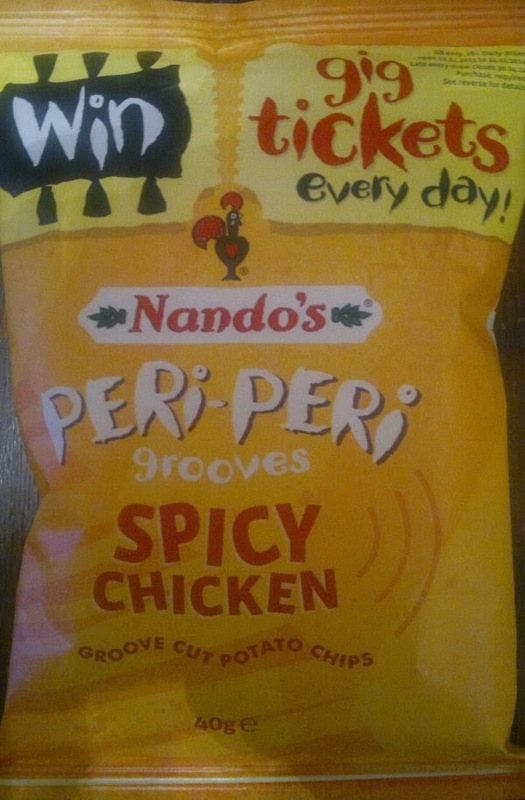 You know that we love the Nando’s HOT crisps here at InsertCrisps Towers. They are a source of almost endless joy. Well, their Spicy Chicken variety is a milder (1.5 on our heat scale) yet still delicious alternative, with the frankly obvious addition (in terms of flavour) of chickeniness. 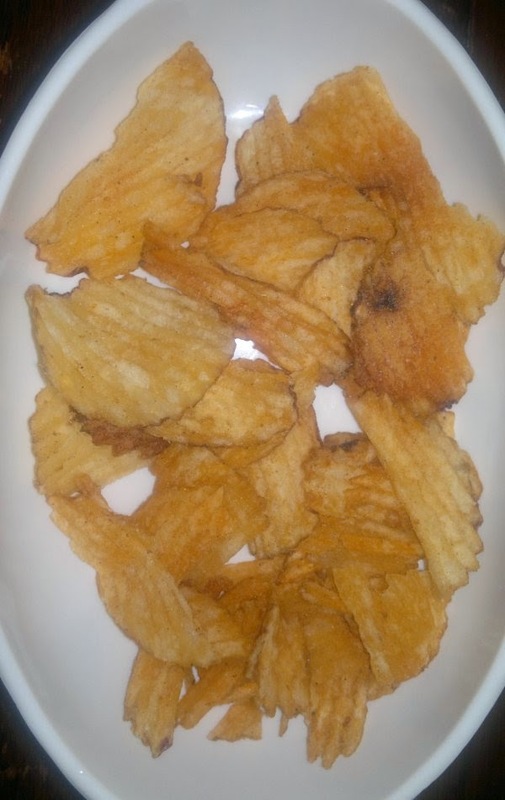 These are ridged crisps, with an excellent crunch and a good colour. Highly recommended. 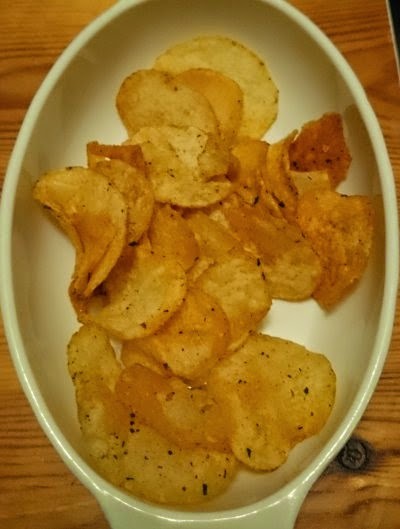 Patient and loyal readers of this blog will remember our positive review of the original Guinness crisps back in 2012. If anything, I like these even more. 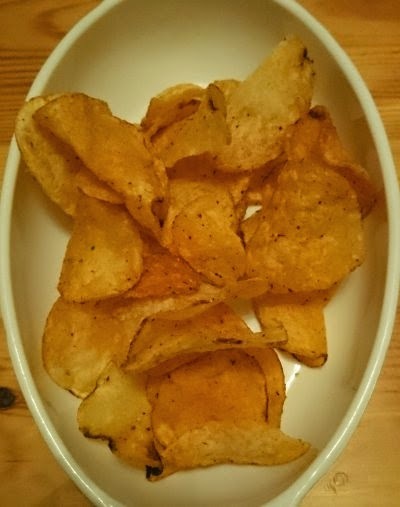 There is a mild chilli hit (registering 1.5–2), but there is plenty of yeast-extracty Guinness flavour and a bit of meatiness to go with the now-traditional grey-brown appearance. You might hate them, I don’t know. But if you do, I’ll cheerfully finish your leftovers. 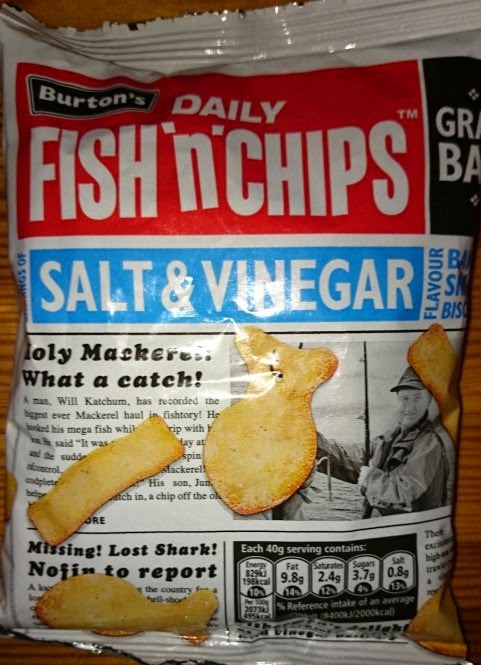 I’d never seen these before when I encountered them in our local deli, so I thought we should give them a try. Rather glad we did. 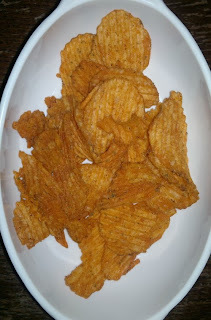 They have an attractive orangey colour and a nice crunch. Most importantly, the flavour is very pleasant indeed, with a gently smoky, sweet heat (3 on our scale), with background flavour notes of red pepper and garlic. 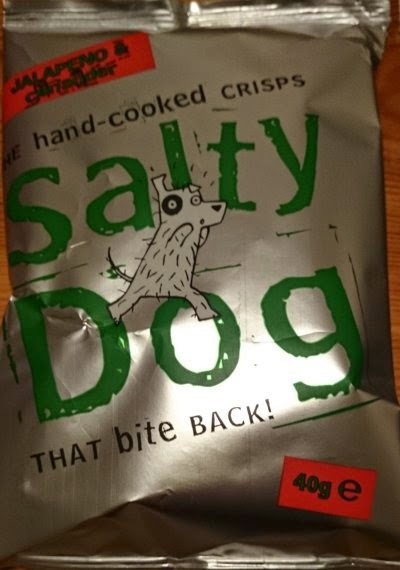 The bag we tried was rather salty (i.e. 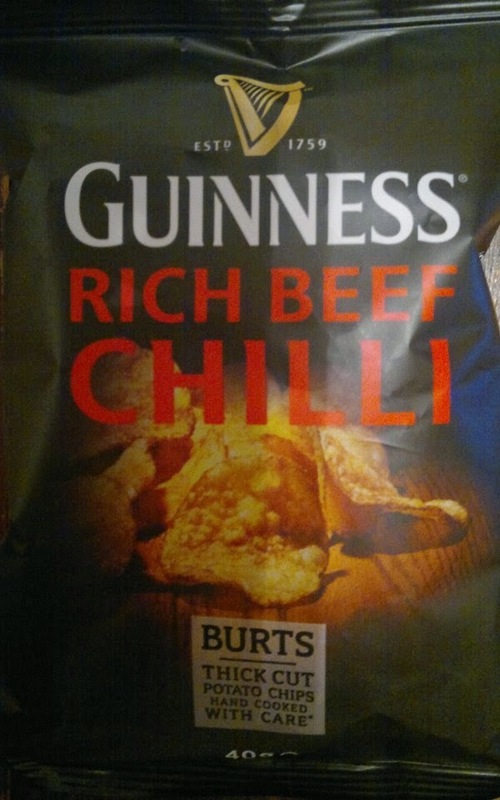 the crisps inside the bag, not the bag itself... g’uh), but not unpleasantly so. Definitely worth trying. 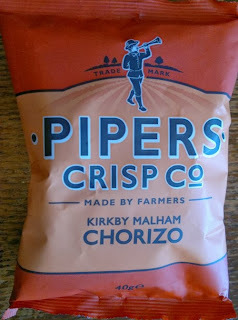 Unfortunately these were a bit of a disappointment. 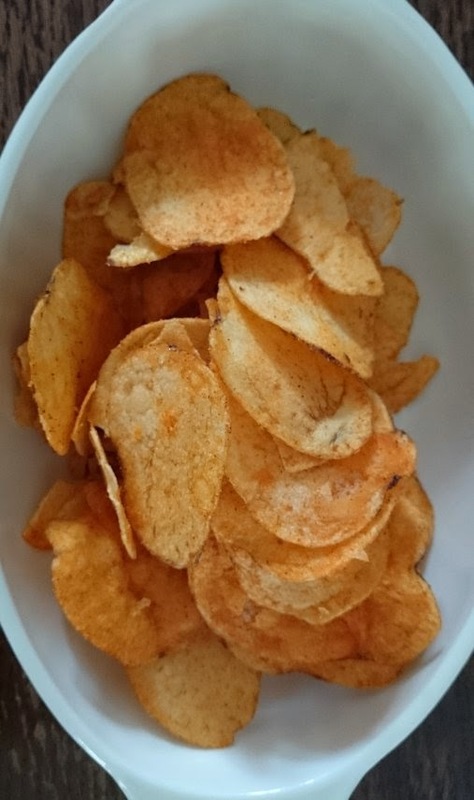 They have an attractive, orangey-red appearance and are nicely spiced but didn’t seem very chorizoey – there’s no meaty flavour at all, just a strong red pepper/chilli flavour and a rather acid back taste. 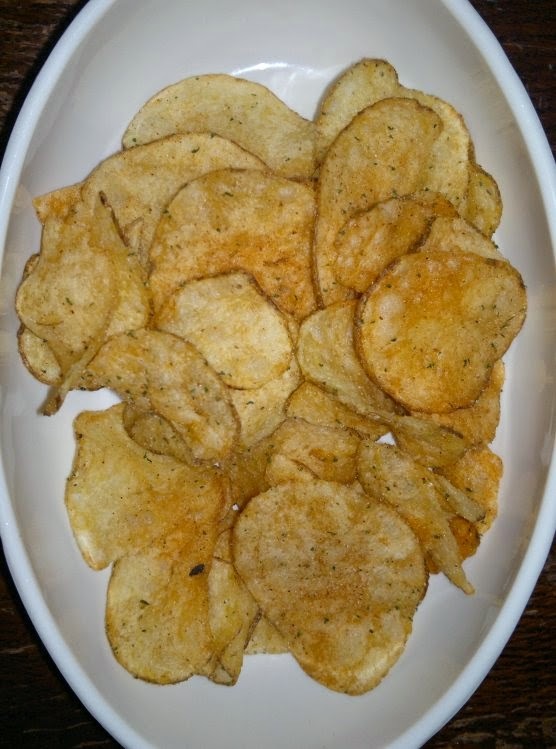 (The auxiliary tester described them as “bland”, but I wouldn’t go that far.) Heat was a very variable 1–2.5. 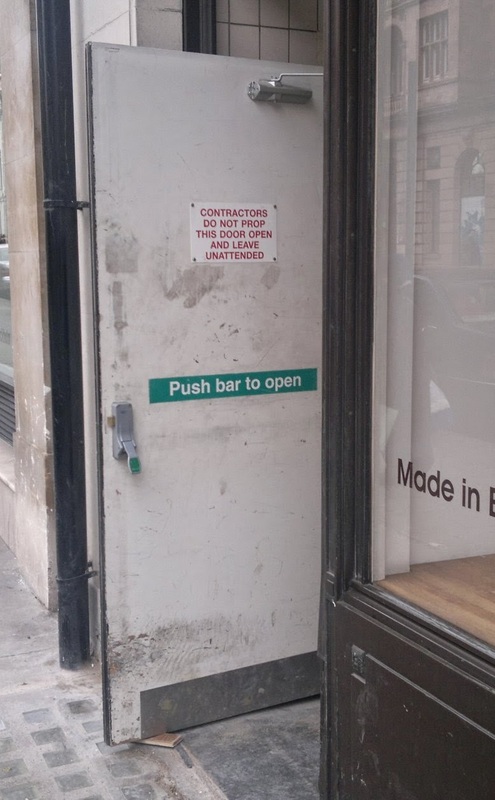 A missed opportunity. Oh, what a find. 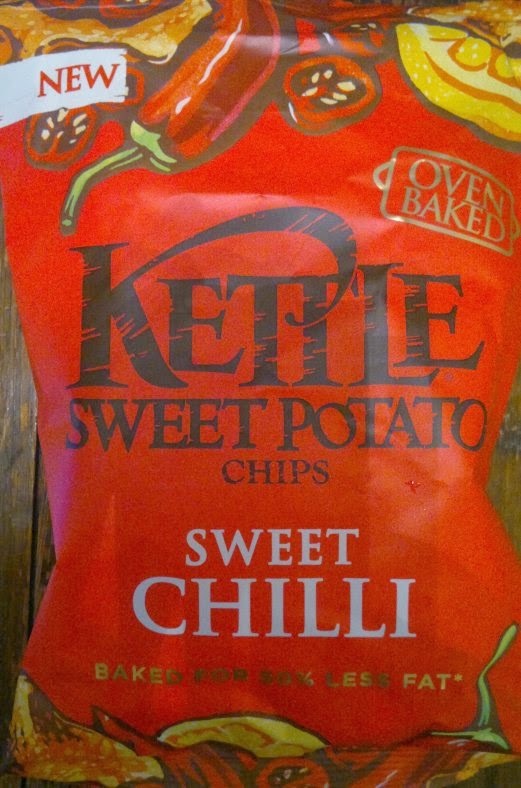 It seems like aeons since last I had some truly great sweet potato crisps (Kettle used to do some good ones, back in the day), but these are utterly delicious. 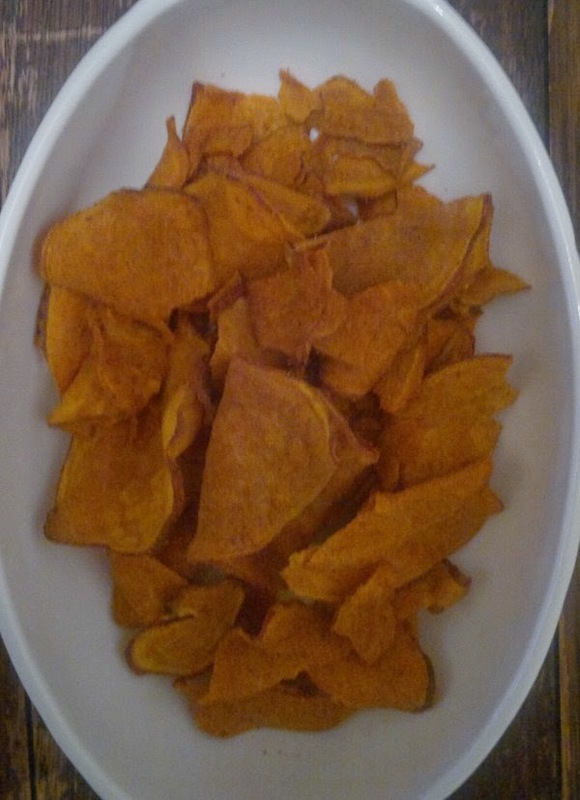 That distinctive sweet potato texture is backed up with a gently smoky paprika vibe and a serious chilli kick, registering an estimated 3.5 in the throat and on the tongue. Got to get some more. Recommendation is mandatory.